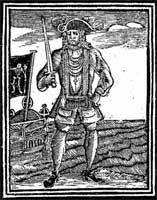 Pirates & Privateers : What is the nickname of Bartholomew Roberts? 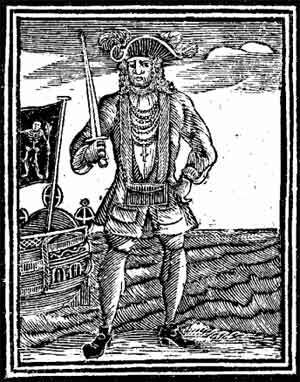 Question of Anonymous (11.18.2015): What is the nickname of Bartholomew Roberts? This nickname came from the fact that Bartholomew Roberts did not tolerate excessive drinking because it was affecting combat efficiency. He drank just tea. He was always well dressed and mannered, clean shaven, and had established the famous code of pirates (the charter party). Could pirates catch gangrene on boats?